You possibly already have a beautifully optimised vacation rental website, SEO friendly and with a book direct feature (if not check tip N#5! )… but does it convert as well as it should? 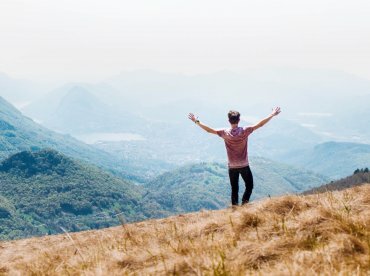 Do you get quality leads from it everyday? 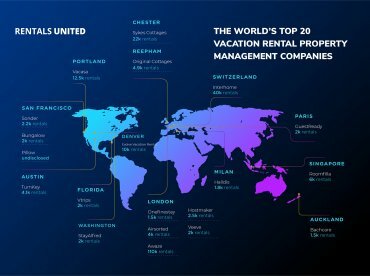 Rentals United experienced online marketers have compiled a list of tricks for you for vacation rental website lead generation. A must read! 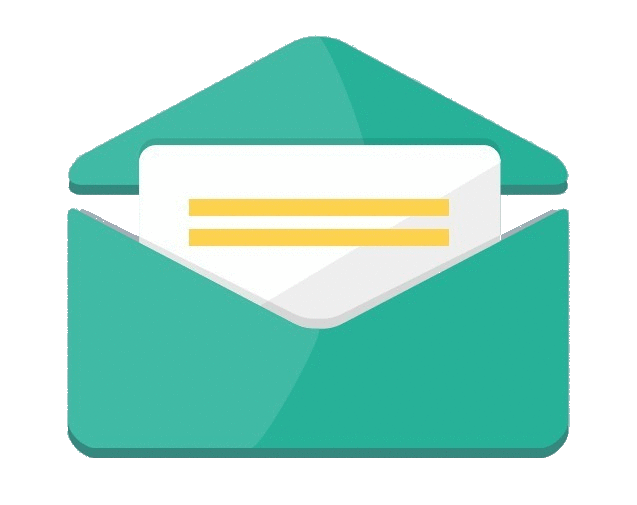 Hellobar is a simple free tool that allows you to create opt-in forms for your website, by which you can collect e-mail contacts for your campaigns, capture leads, and increase your customers’ conversion rate. Hellobar is within everyone’s reach. You won’t need a developer or web designer. We use hello bar at the bottom of this page! Check it out! Use the provided templates and customize them as you please. Once you’ve done with the creative part, you can easily generate an HTML code and paste it into your website, or, if you are using WordPress, you can download a zero-configuration custom plug-in and go live in less than 5 minutes! Of all the content techniques sought after by marketers to generate leads & gain awareness, are quizzes and assessments respectively. Why? Because they have the power to entertain while being useful, and if well executed can also go viral. Quiz Example: Which Paris quarter is for you? 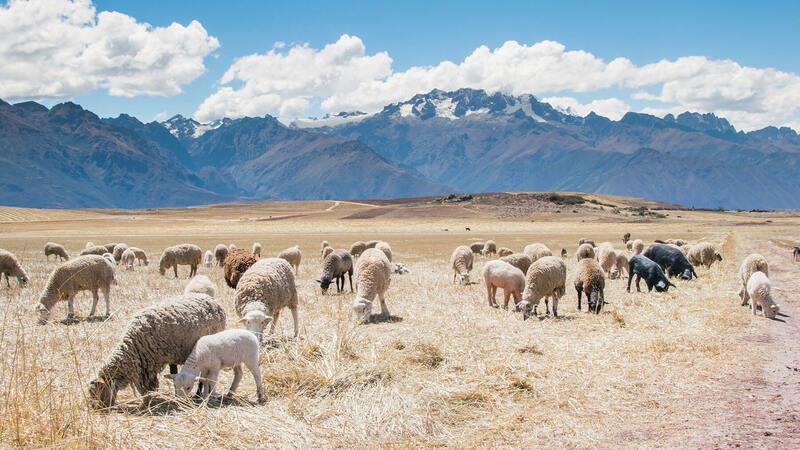 By asking questions related to their travel preferences, you will learn about your customer and after asking for their email (*the number 1 goal of any marketer is to get people’s emails! *) present them with the one Paris apartment that is right for them! Ideally a programmer and designer will help you code this – we created the Channelizer for under $400 and while being very useful for owners and property managers, it also brings us tons of leads, everyday, all day! Configurators focus their impact on leads on the latest stage of their decision process or even on ones who have already been converted. A configurator is a tool that prepares travellers for their travel experience, facilitating your efforts as a host once you’ll receive the guest in your vacation home. Fill in the configurator all the useful information customers would need to know while preparing their trip, whether they are recommendation on clothes to bring or tips to help them plan their itinerary (like transport links and nearby activities for example!). Example: What do I need to bring to Buenos Aires? You’re probably familiar with eBooks and have subscribed to websites to read a few yourself. It’s easy and very effective to start doing this by yourself for your vacation rental website. All you need to do is create a glossy PDF (through Powerpoint for example) and make a form on your website to ask people to download it. 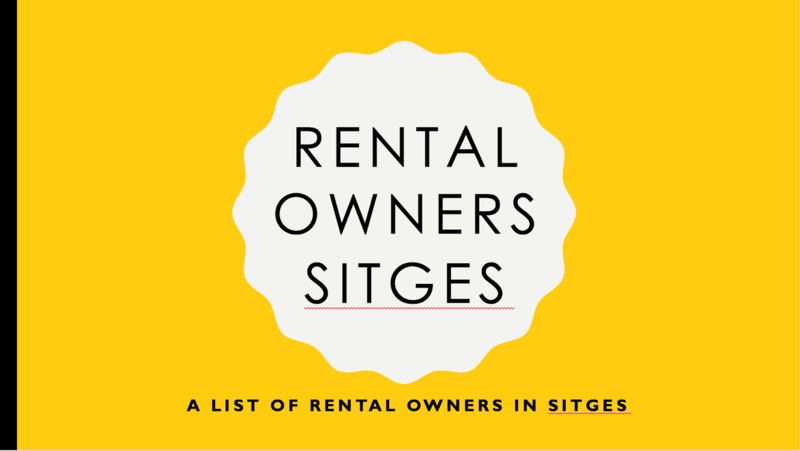 One idea our Marketing director for her own Sitges holiday home was to create a downloadable eBook of all the owners in Sitges that rent direct. Only quality leads would be generated as only travellers with an intent to book direct would download it. 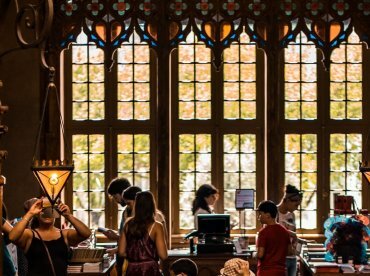 The other benefit is that by creating something that other property owners in Sitges would benefit from, she insured that the book and form would be shared online by others and not only rely on her own marketing reach. Don’t have a website yet? No worries. 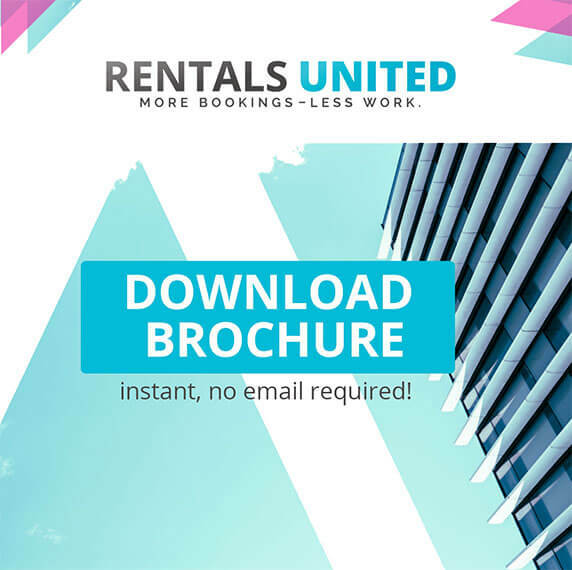 Rentals United latest release allows your guests to book with you direct using our optimised and mobile friendly “book now” pages. At the bottom of these pages, we have added tools to help property managers to easily share their properties on social media, to maximize their online exposure and boost their direct bookings as much as possible. The service is still free of charge! 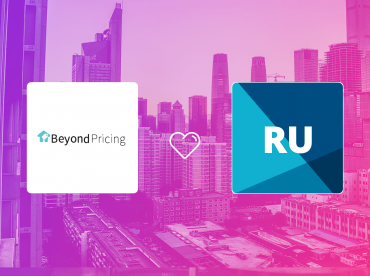 Don’t miss the opportunity and sign up now on Rentals United! 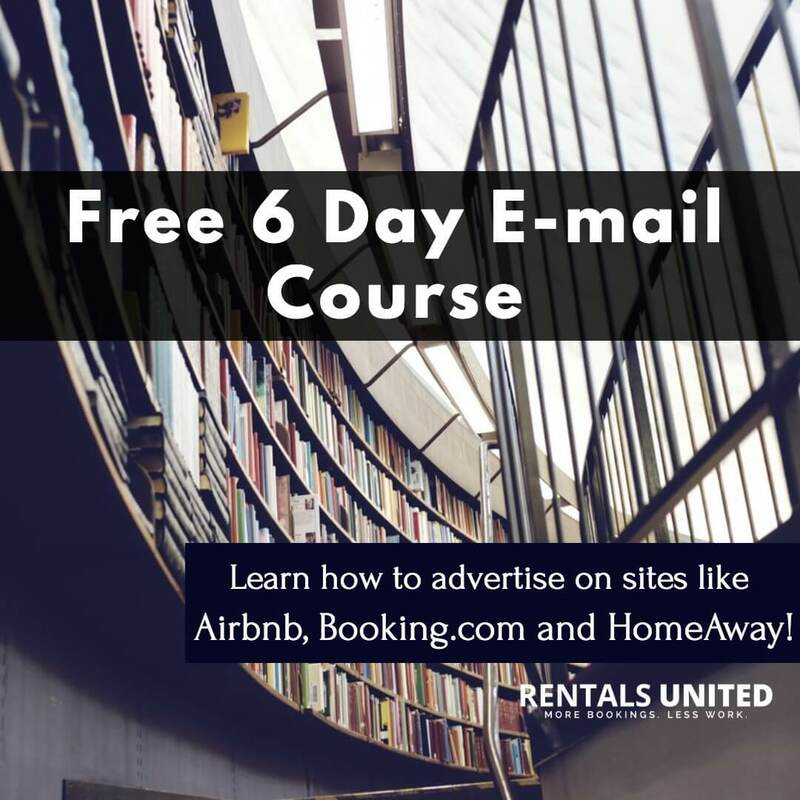 Do you know other tips to generate leads from your Vacation Rental Website? Comment below! 1. (Especially for larger properties) Display your floor plan. There is plenty of easy to use software available on the net, some if it free. Floorplans allow guests to plan where everybody can sleep ensuring there are no embarrassing moments when they arrive. IF you don’t want to use software, draw one, photograph it and upload it in your gallery. 2: Call To Action: Place a ‘Book Now’ button on every page. You lose bookings if it is too hard to find out how or where to book your cottage. 3. Publish and keep up to date an availability calendar. Many people won’t contact you if they cannot see if you are available because they don’t want to look stupid if the answer is that it is already booked. Even better: Look to advertise on Directory sites that allow you to publish your own calendar on your advert. That way, you only have to update you own and your ‘advert calendars’ will update automatically. 4. Are you happy to answer the phone for an enquiry during the evening and/or at weekends? Then say so on your website and adverts, Otherwise you lose out to those who somehow assume you are only available 9-5pm Monday to Friday and are too polite to test their assumption for fear you will go all grumpy on them! Oh – and a bonus 5th tip that actually endorses the 5th recommendation in this article: Subscribe to an online booking software company, e.g. Rentals United, Free2Book, SuperControl and others. The advertise on sites that allow you to display your online booking calendar within your advert. That way, you not only have a calendar featured, but you can take online bookings from your advert with no commission or booking fees payable. Well worth the investment! I prefer Hustle on WordPress to HelloBar. This is currently out of date and does not allow personalized pop-ups or Exit Popups unless you purchase the premium version. Hustle does both of these for free and has other options HelloBar does not provide.